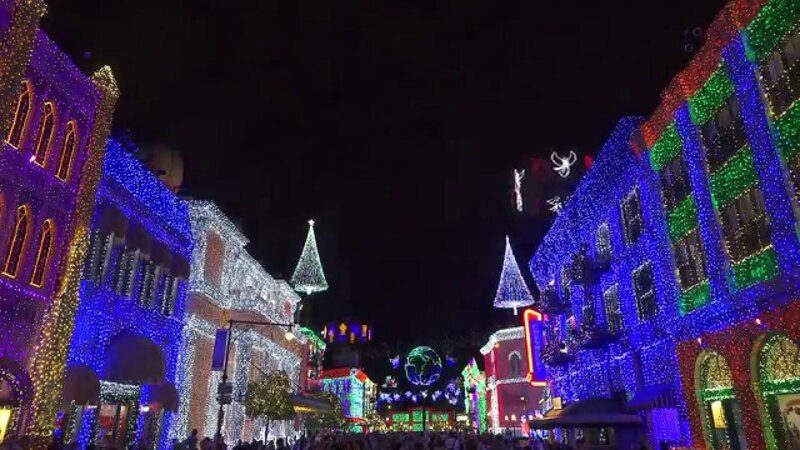 Nov 02, 2015 in "Osborne Family Spectacle of Dancing Lights"
It's the 20th and final year for the Osborne Family Spectacle of Dancing Lights at Disney's Hollywood Studios - here's what's new for this year. There is an all-new dancing sequence this year, with a custom arrangement of "Have Yourself a Merry Little Christmas." Check it out in the video below. All of the favorites from previous years are back, from the Trans Siberian Orchestra to Feliz Navidad. The Osborne Family is honored with a window display on the Streets of America. Inside the display you'll see highlights of the lights from the last 20 years, showing their story and progression from the Osborne family house to Disney's Hollywood Studios. To mark the 20th anniversary of the lights, Tink joins the show in the form of a new animated light high above the streets. Merchandise is always a hot ticket on the Streets of America during the Osborne Lights, and especially so this year. There is a "That's a Wrap" shirt, priced at $32.95, along with a version in red that is pass holder exclusive. The Merry and Bright dessert party viewing area continues this year, located in the former tram tour turning area, just in-front of Lights, Motors, Action. And yep, the purple cat is back - we found him quite easily this year, but we'll leave the location for you to find on your visit. 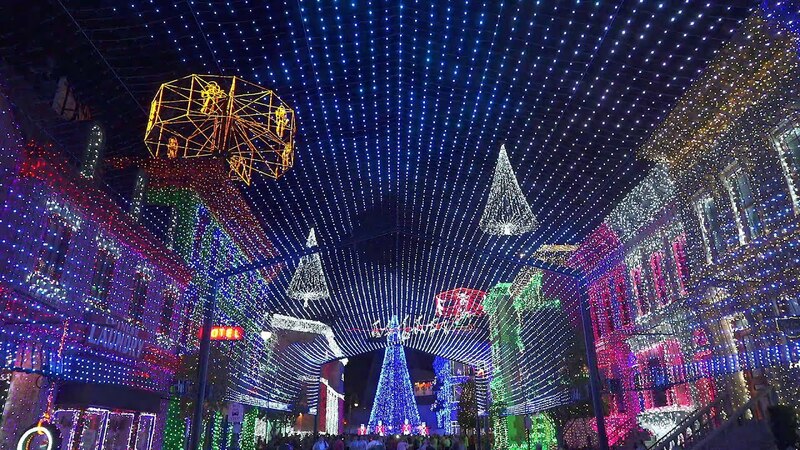 We'll be covering more of the final year of the Osborne Lights throughout the holiday season, so check back for more. 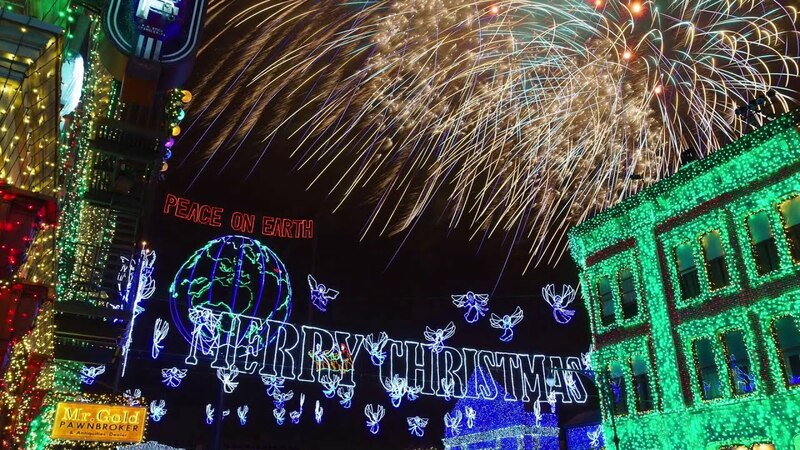 The lights can be seen daily from 6pm to park close, November 1 2015 to January 3 2016 (except Dec 9).